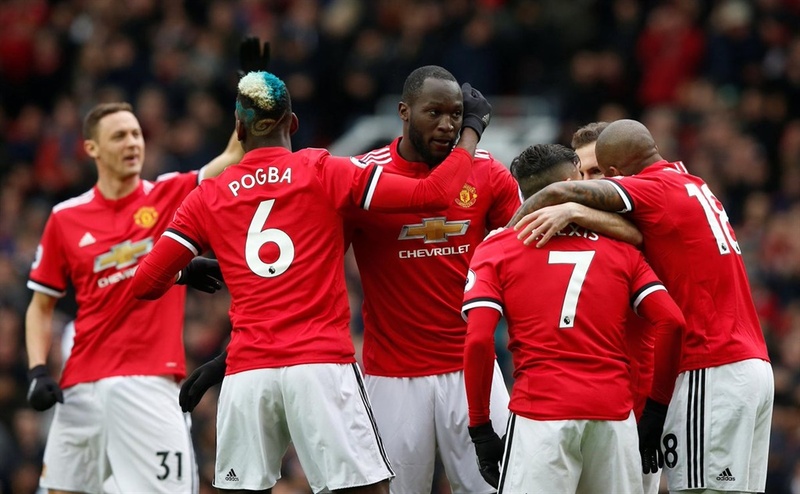 Romelu Lukaku reached a milestone as he scored his 100th Premier League goal in Manchester United’s 2-0 win over Swansea City at Old Trafford on Saturday. Lukaku, 24 years and 322 days old, is now the fifth youngest player to score 100 Premier League goals after Michael Owen (23 years 134 days), Robbie Fowler (23 years 283 days), Wayne Rooney (24 years 100 days), and Harry Kane (24 years 191 days). Lukaku is also the 28th player to have scored 100 EPL goals, and the first Belgian to do so. It was also a good outing for Alexis Sanchez who ended his eight-game run without a goal in all competitions for Manchester United in the win. Lukaku fired the Red Devils, who play rivals Manchester City next weekend, in front after just four minutes with a deflected effort. Sanchez added a second with a low finish on 20 minutes to take Jose Mourinho’s men back to the second spot on the log.